Molly Absolon has done just about everything that's cool in life. She’s one of those people you aspire to be when you grow up. Luckily for us, she wasn’t just enjoying the outdoors for herself: she is an avid environmental educator, a retired NOLS instructor, and author. 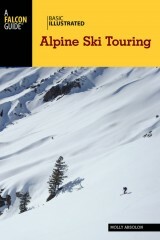 Basic Illustrated Alpine Ski Touring covers all the ski touring basics and can be an excellent refresher for veterans. 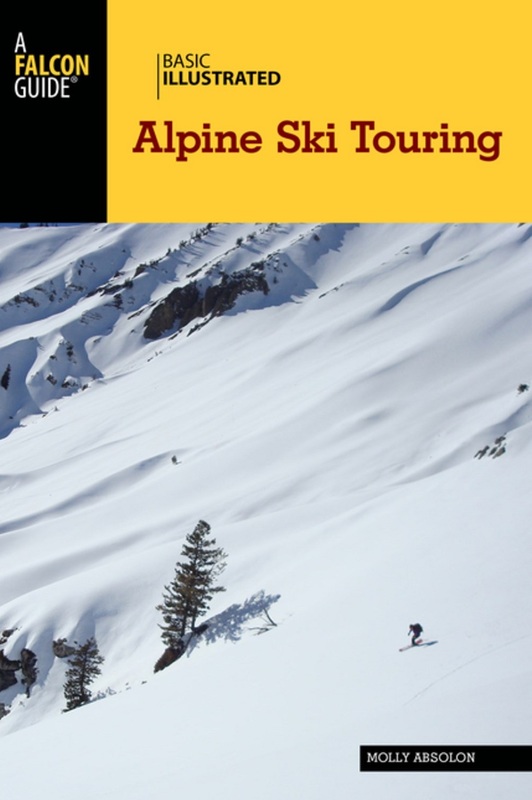 Whether you haven’t backcountry skied before or have been skiing since before skis had metal edges, pick up the book and see how much you can learn. From kick-turn techniques on the skin track to gear checklists for basic day-packs and “scared-straight” avalanche statistics to tone down the young guns, this book has a little bit of everything and includes lots of pictures.